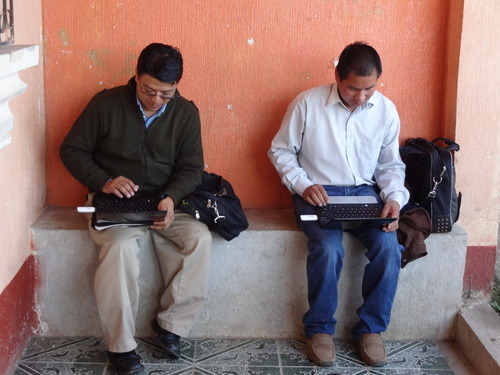 Dr. Peter Rohloff of Watsi partner Wuqu’ Kawoq on why we need your support to win. Yoli Xuyu, a Wuqu’ Kawoq nutrition educator, conducts an in-home assessment of a stunted child. Stunting is the most common form of child malnutrition in the world, affecting more than 150 million children. How do do you treat it? Treating stunting requires a lot of really intense personalized work with the affected child and the parents. This work, while effective, is often too expensive for public health systems to take on. 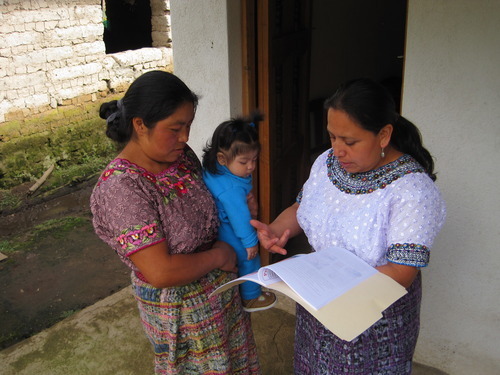 Jose Cali and German Obispo, two of Wuqu’ Kawoq’s health staff, review growth charts in a rural community. If I fund a stunting profile on Watsi, what can I expect? Over the last 6 months Watsi and Wuqu’ Kawoq have documented positive effects of treatment on 50 funded cases. On average, a malnourished child like Edwin funded by Watsi donors will gain several centimeters of previously lost height. This will be accompanied by changes in development, such as a child who was delayed in walking or talking beginning to catch up on those milestones. Parents will report improved appetite and energy. Stunted children are very vulnerable to severe acute infections, like diarrhea or respiratory illnesses, and these problems go away with treatment. 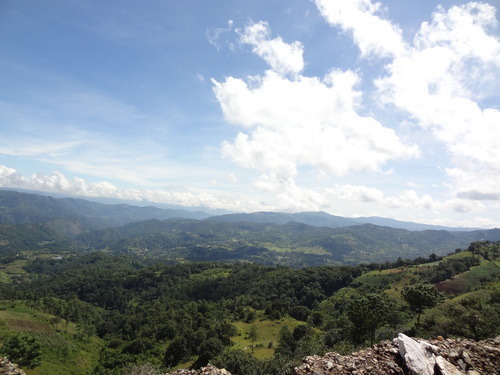 Guatemala has one of the highest rates of stunting in the world. We can help change that. Support a Wuqu’ Kawoq patient on Watsi today.